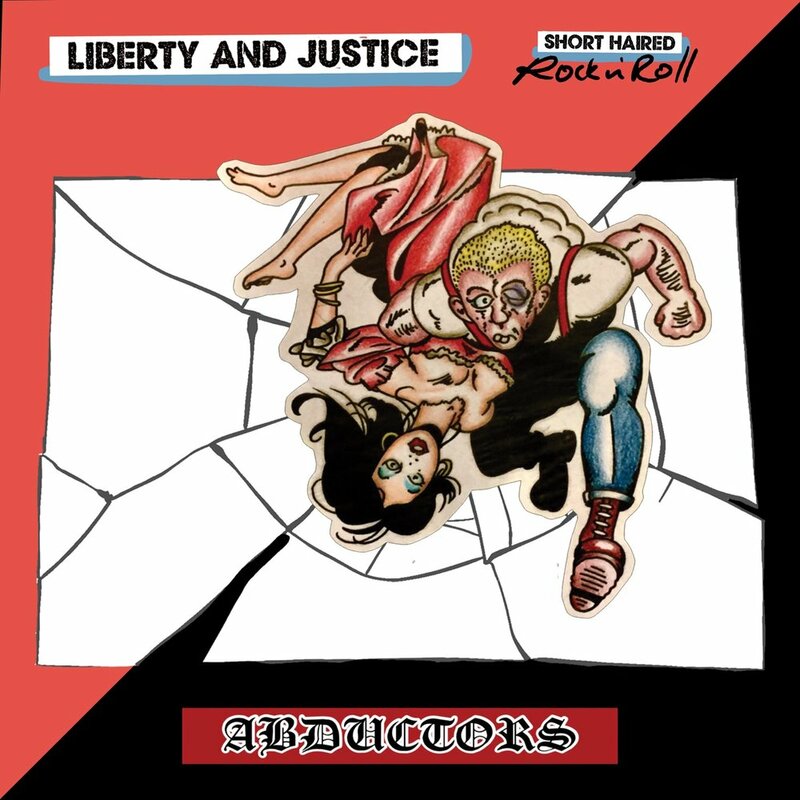 Rebel Sound Music - Short Haired Rock N Roll - Comp 7"
Short Haired Rock N Roll - Comp 7"
This Oi split is Houston’s Liberty & Justice’s debut album on Arrest Records and CT’s working Class The Abductors first vinyl release with us and sophomore album with AR. We couldn’t be more happy to present this great EP which we feel showcases how talented both groups are! 7” comes with a free digital download coupon.